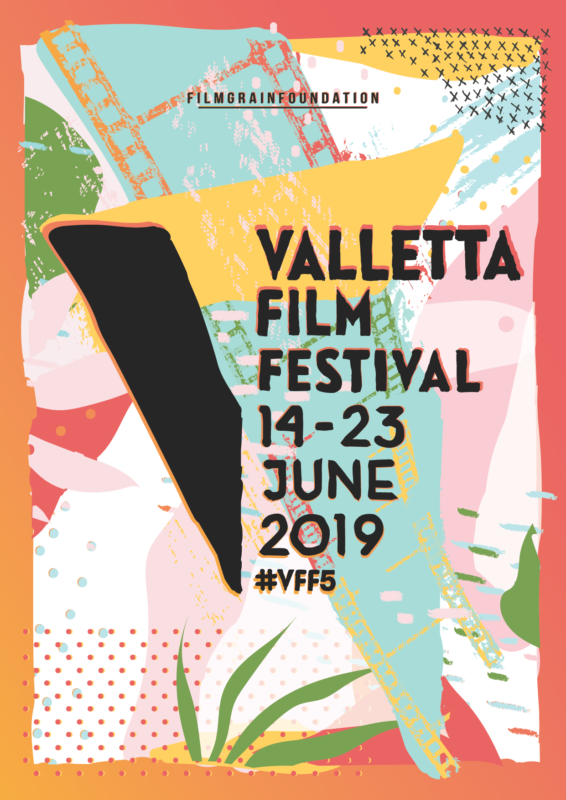 The poster image for the fifth edition of the Valletta Film Festival (VFF) has been launched by Film Grain Foundation, organisers of the ten-day event, which is taking place between the 14th and 23rd June 2019. 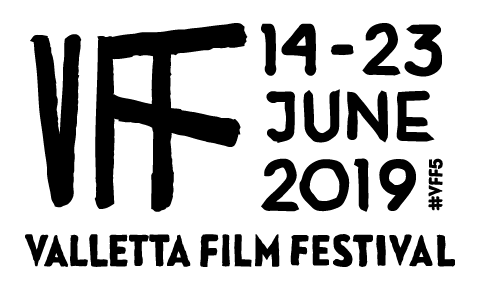 Designed by Jovan Lakic, a long-time collaborator of Valletta Film Festival it presents an abstract, colourful, vibrant, summery feeling that resonates with the timing of the fifth edition of Valletta Film Festival that will take place during the last days of spring and the first days of summer 2019. The poster shows the letter V that stands for Valletta and also for the number five in Roman numerals split and partly formed by text indicating the name of the event and the dates of the festival. Posters and other official merchandise carrying this design will go on sale in June 2019.